Chances are, when you purchased your residential or commercial PV system in Hawaii, you were promised that your PV system would come with a 5-10 year Installation, Workmanship or “bumper to bumper” warranty, and that the manufacturer of the panels and inverters such as Enphase, SMA, SolarEdge, Fronius, Sunpower, SolarWorld, CanadianSolar, etc had anywhere from a 10-25 year warranty. But what happens now years later, when you notice your PV system is under-performing. 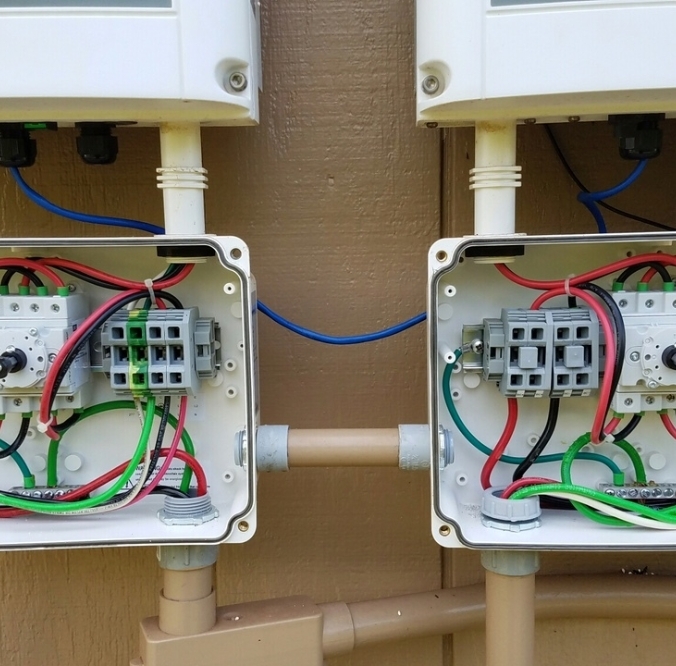 You would think that all you would have to do is call your installer, and that everything will be taken care of for you at no cost, because that is what you were promised when you signed up for your system. Well the reality for many Hawaii businesses and homeowners is that is no longer an option. 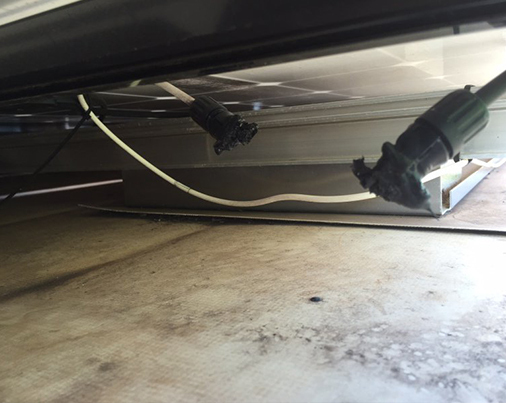 You may have tried repeatedly to get in-touch with someone from your PV company, and no one will return you calls, or you may have seen on the news or head through the coconut wireless that your installer went out of business. The unfortunate reality is with the new solar rules released by HECO and approved by the PUC, most solar companies can’t or won’t survive. 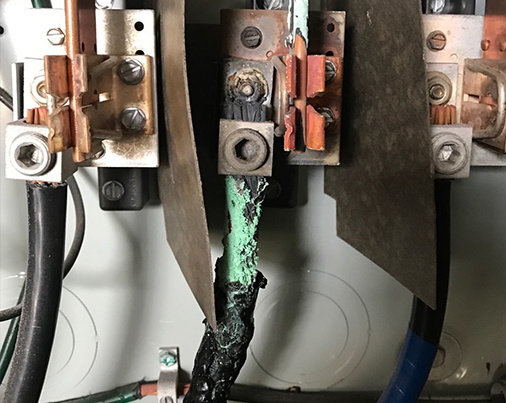 This blog post is not here to scare you, just to let you know that you do have options to continue receiving great returns from your PV system. 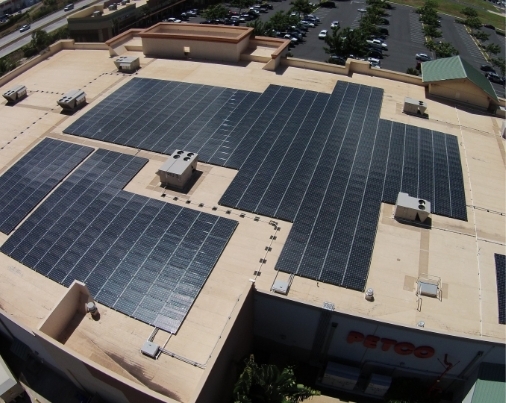 Hawaii PV Partners is a licensed and insured C-13 electrical contractor, dedicated exclusively to Solar PV Repair, Maintenance, Service and Warranty work on all Hawaiian islands including Oahu, Kauai, Big Island and Maui. Our dedicated and experienced technicians and electricians can get your PV system back up and running again quickly, with very fair and competitive pricing. 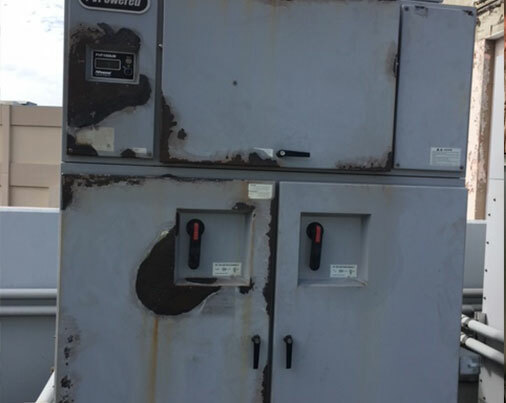 We work with all manufacturers on warranty repairs including Enphase, Fronius, SMA, SolarEdge, Sunpower, etc. For our customers, this means that we can get warranty reimbursement directly from the manufacturers to help offset some of the repair costs. I’m not saying it will offset all the costs, but every bit will help to offset these costs that you would not have been hit with had your warranty provider not gone out of business. 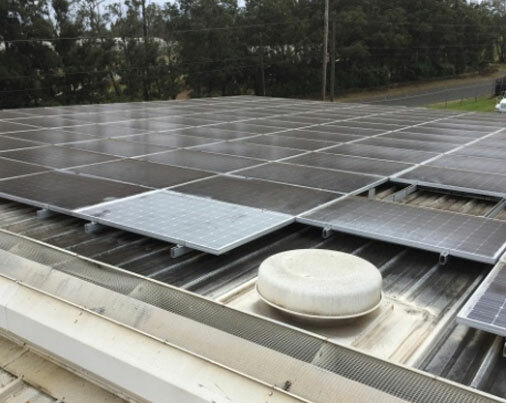 Hawaii PV Partners also offers regular service maintenance agreements, performance monitoring, emergency repair services, thermal imaging services, module cleaning and all other service and repair work for your Hawaii Commercial or Residential PV System. Please contact us today at 808-306-7873 or Nick@HawaiiPVPartners.com for more info or to schedule a service visit.